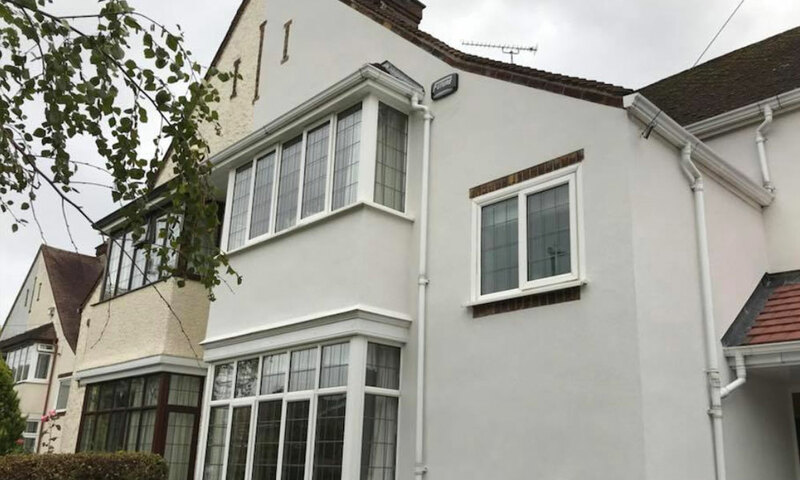 McGrane Plastering are specialists of a wide range of different render finishes, with a professional team who carry out projects across Coventry, Birmingham, the West Midlands and much of Warwickshire including Stratford-upon-Avon, Solihull, Kenilworth, Leamington, Henley-in-Arden and Warwick and much more. 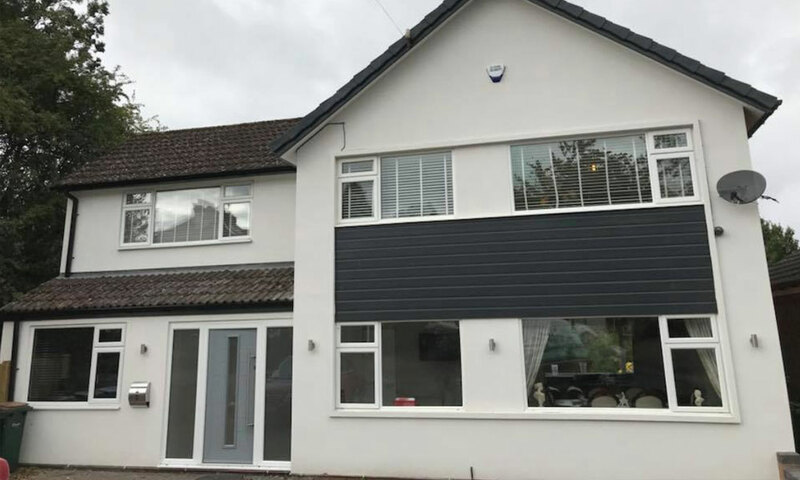 We can meet your every rendering requirements for your project, always carrying work out to the highest standard, in the most professional and friendly manor. Rob has recently done some plastering for us and it looks great! We’re really pleased with it - thank you for a great job and for leaving it so clean and tidy! 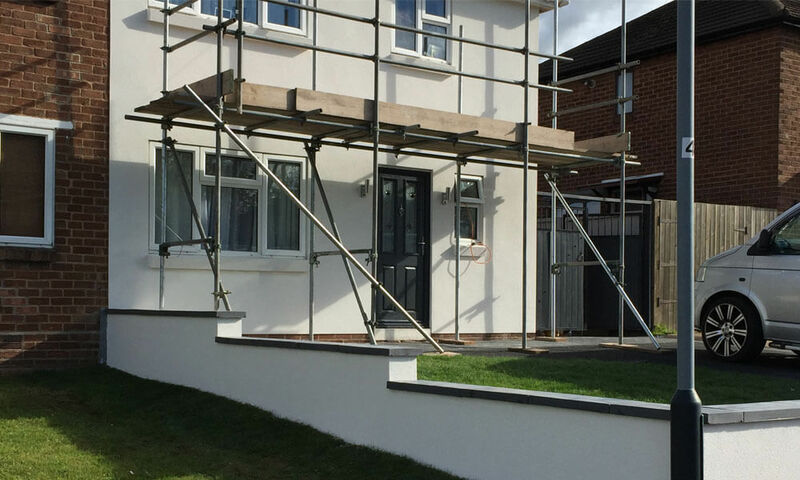 Rob carried out rendering to the front of our house. 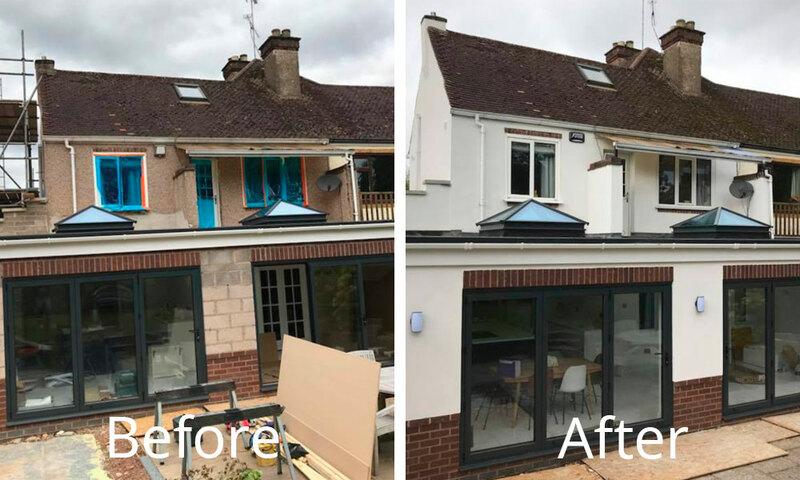 He did an amazing job and gave great advice in updating our existing rendering to the side of our house. I recommend Robert McGrane Plastering due to his tidy work, competitive prices and friendly manner. 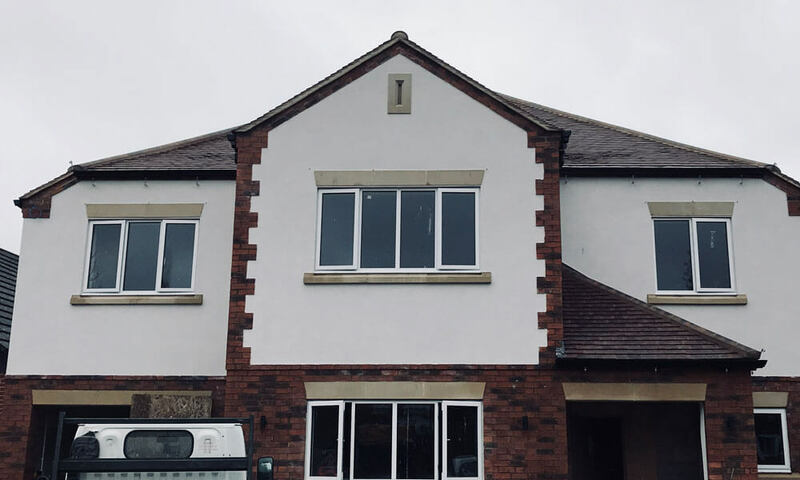 Had my dads house plastered by rob he done a great job, definitely recommend him great service great price and high standards of work. Most important gets the job done on time with no excuses.